Cinnamon (Cinnamomum zeylanicum) is an aromatic, evergreen tree that predominantly grows in India, Sri Lanka and South East Asia. 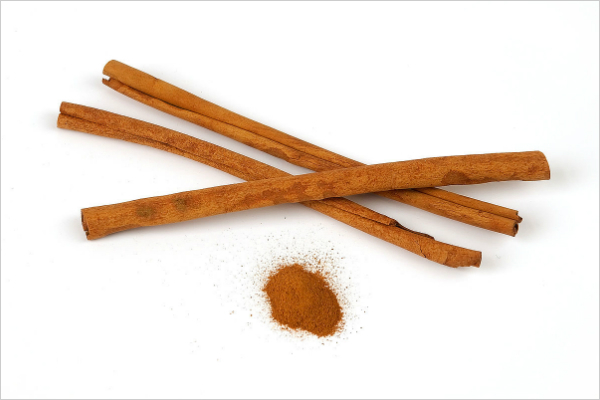 The medicinal properties of this unmistakable spice have been known for thousands of years – and it is now commonly used as a food flavouring, digestive and circulatory tonic and an immunity booster. Posted on 5 December, 2014 by Federation of Holistic Therapists (FHT). This entry was posted in complementary and tagged complementary. Bookmark the permalink.